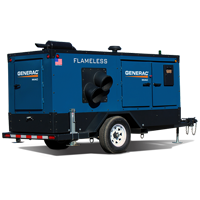 The G-Force engine is the heart of our Home Standby Generators and XC Professional Series Portable Generators. 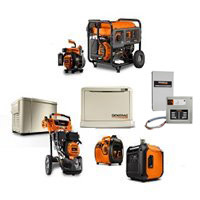 You expect a generator to run as long as you need it. Hours, days, even weeks at a time. Constant use can put an engine under incredible stress — if it’s not built for the challenge. 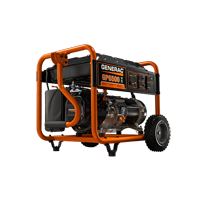 Say hello to the full line of Generac G-Force engines. 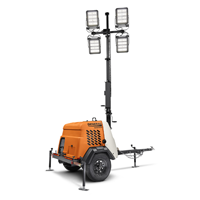 They’re specifically engineered to withstand the rigors of generating power, so you can look forward to long life and trouble-free performance. 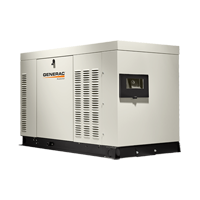 Read more about the features of the Generac G-Force line of engines. Engine starter design for improved durability and reliability. Rated for 10,000 starts. The 426cc is the only engine in its class to have pressure lubrication that ensures oil is immediately present at the start of the engine. Allowing the engine to quickly take on load. 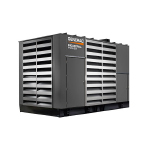 Designed to run cooler with increased surface area for maximum heat rejection. Allowing for extended run times. 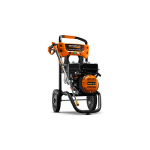 The 426cc is the only engine in its class designed to have oil filtration that removes debris from oil. 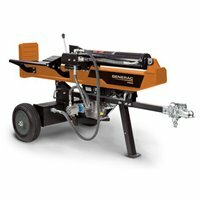 Improving the durability of the engine and longer engine life. Shuts the engine down and sends an alarm if engine temperatures are not optimal. Eliminating premature engine failures due to excess heat. Shuts down the engine to prevent damage before it happens. Instead of a cast iron top ring, which can be plagued by extended break-in times, sealing issues and overall shorter lifespans, the G-Force engine’s top piston ring utilizes a PLASMA-FILLED COMPRESSION RING DESIGN for a quicker break-in, better cylinder conformity and longer useful life – a ring design standard in the automotive industry for high performance engines. 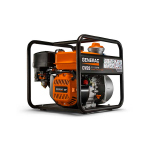 Generac’s G-Force engine is the only engine on the market with full FLOW OIL FILTRATION, ensuring that oil is immediately present at the start of the engine and allowing the engine to quickly take on load. 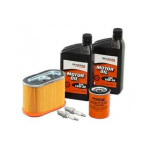 While competitive engines rely on splash lubrication, the engine provides filtered, pressurized oil to the main and rod bearings, improving the durability of the engine and ensuring longer engine life. A LOW OIL PRESSURE SENSOR shuts down the engine to prevent damage before it happens. COLD SMART START technology monitors ambient temperature, allowing the engine to warm up prior to taking on load in cold conditions, thus reducing the wear on your engine. A THERMAL SAFETY SWITCH alarms and shuts the engine down completely if engine temperatures are not optimal, eliminating premature engine failures due to excess heat. 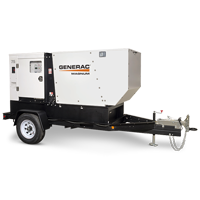 Designed specifically to handle the rigors of a generator application, the G-Force engine runs cooler with increased surface area for maximum head rejection, allowing for EXTENDED RUN TIMES. This, along with IDLE-DOWN CONTROL, decreases fuel consumption by 20% compared to market competitors. 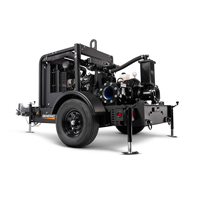 In total, the result is an efficient engine design providing 20% MORE POWER throughout the entire RPM range. 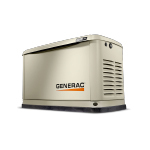 Get the Generac G-Force Engine sell sheet (in PDF format).